KYTALY, the award-winning Geneva-based Italian restaurant co-owned by legendary pizza chef Franco Pepe, will open its first overseas restaurant in Hong Kong. 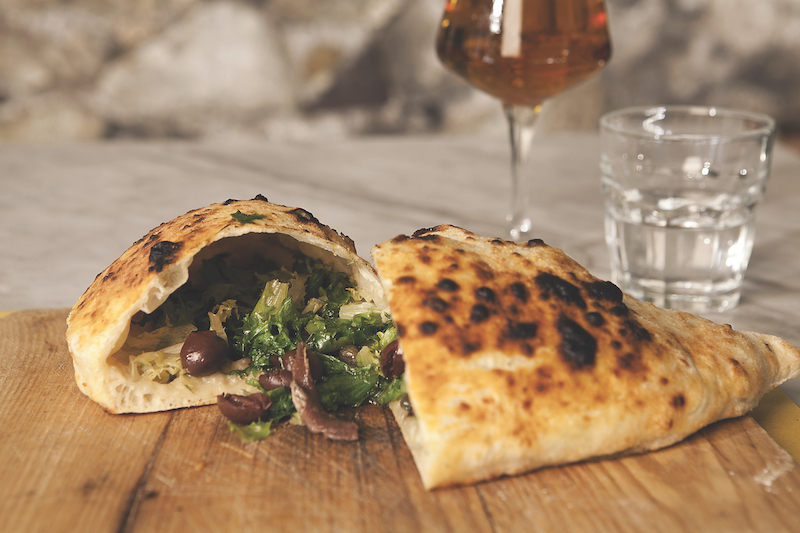 Possibly the biggest name in pizza, Franco Pepe and his family of legendary bread-makers were the first to revolutionise the art of pizza making, choosing to create original recipes from scratch following the traditions and methods set out in his family. Working closely with his father, Franco learned everything there was to know from sourcing the freshest local ingredients to constructing the perfect dough and flour by hand over the past 25 years. KYTALY Hong Kong’s menu will feature 19 pizzas from classics to Franco Pepe’s signature creations, as well as a range of Italian salads and classic desserts. 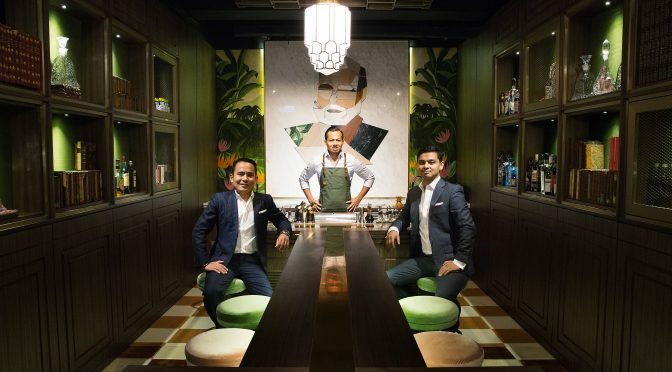 The restaurant will also debut Hong Kong’s first Campari Bar, where guests can enjoy a classic Italian cocktail on the gorgeous terrace overlooking Wyndham Street, Central.